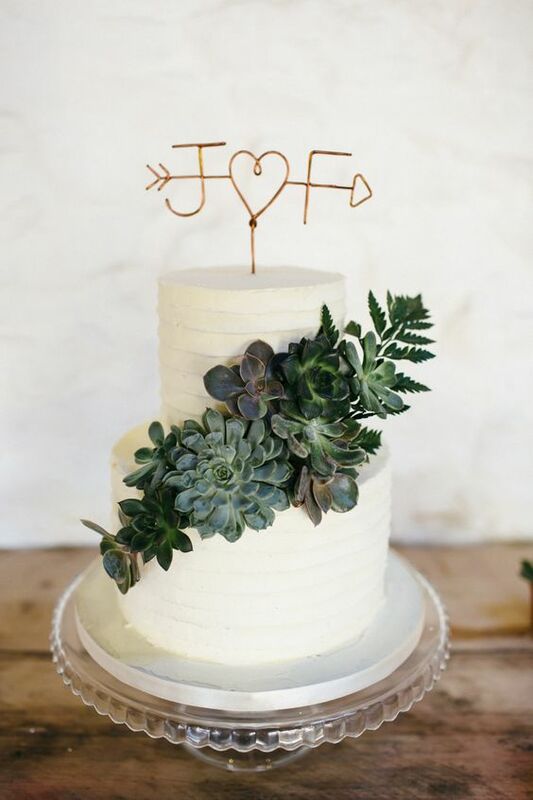 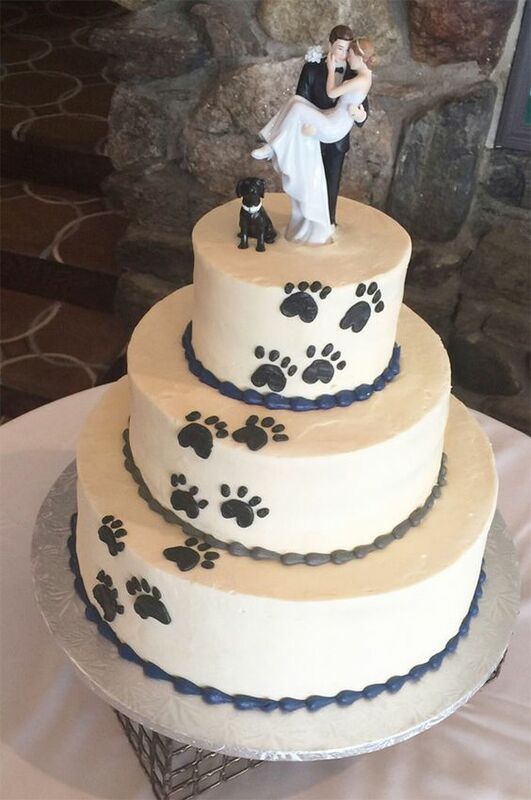 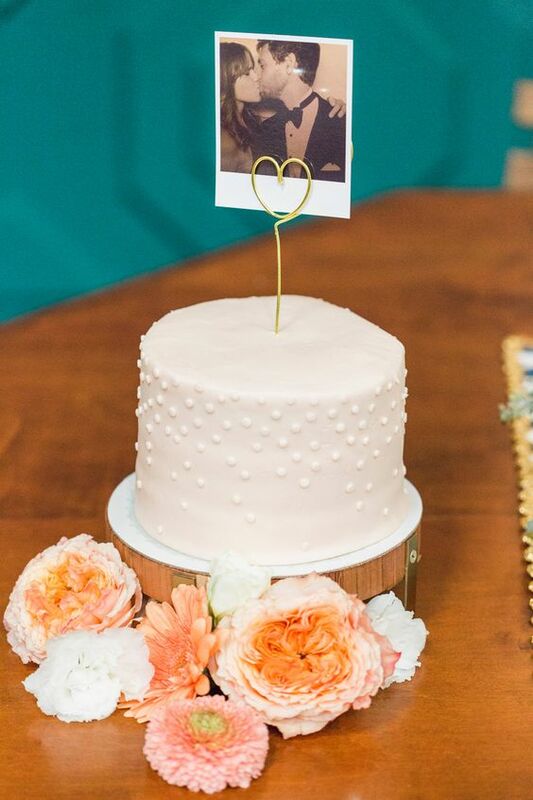 Who doesn’t love a delicious wedding cake? 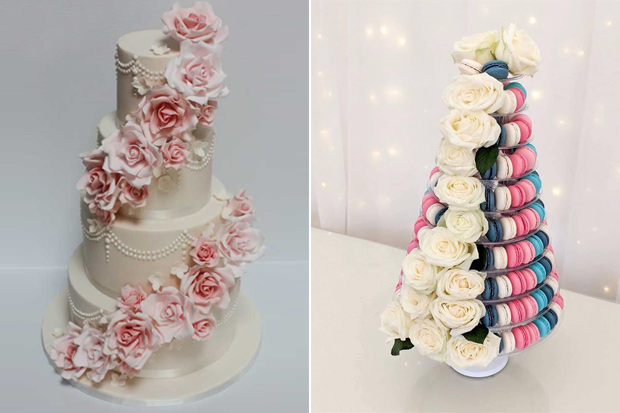 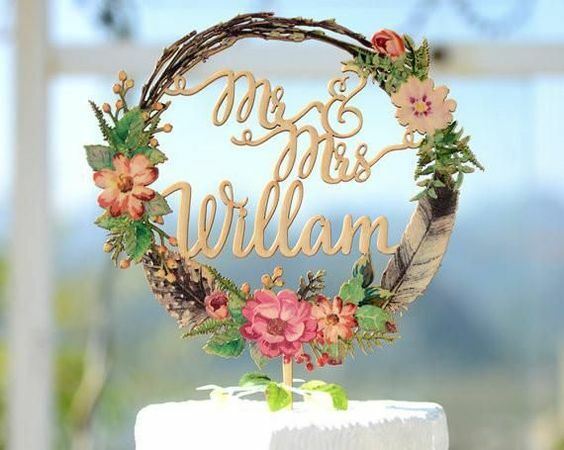 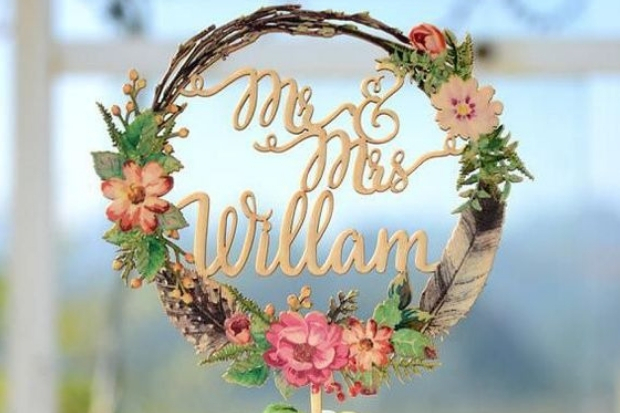 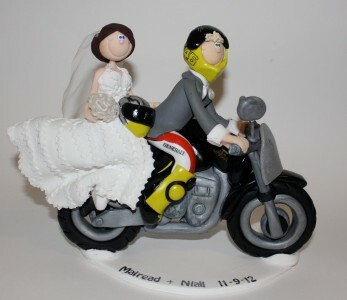 We’re big fans of wedding cake and we reckon a lovely wedding cake topper is the perfect way to add some personality. 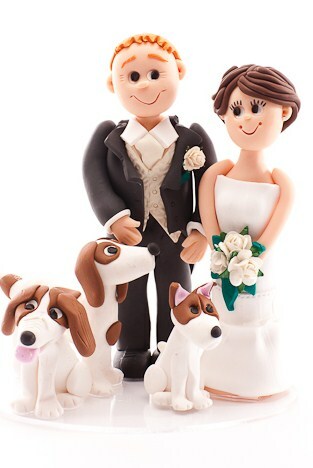 You could get a custom-made topper of yourselves as a couple. 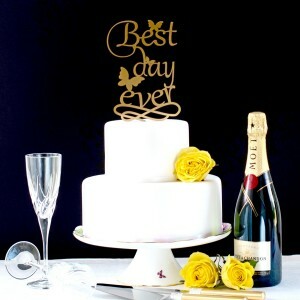 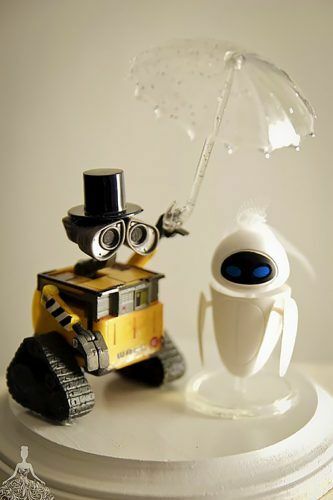 Or how about a cute phrase, like “Mr and Mrs” or “Best Day Ever”? 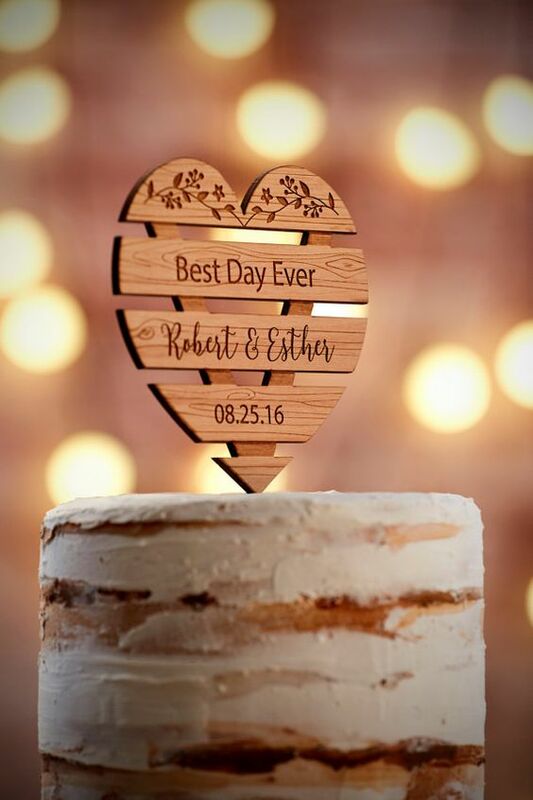 Another sweet idea is to use your names or initials. 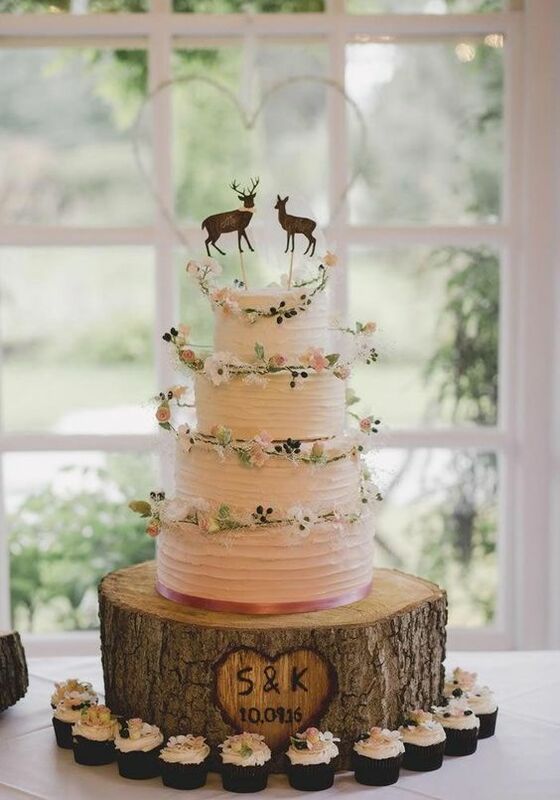 We also love it when couples use something cute and pretty which fits into their theme, like deer or something inspired by Disney. 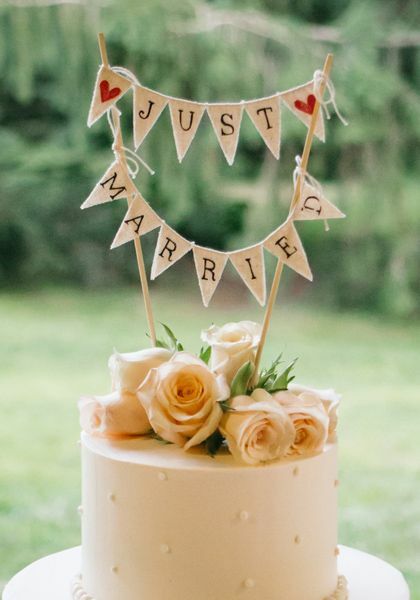 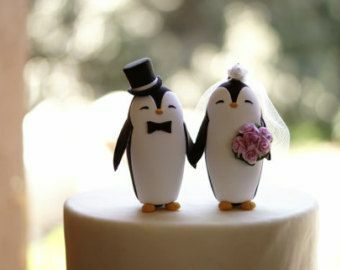 Have a look at these adorable wedding cake toppers and find some inspo for your own wedding!